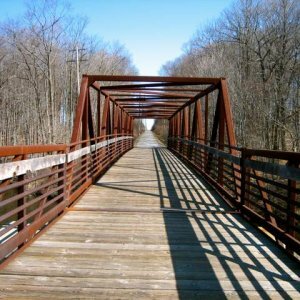 The trail is intended for year round uses, such as biking, in-line skating, walking, running and cross-country skiing. Motorized vehicles including snowmobiles, and horses are not allowed on the trail. 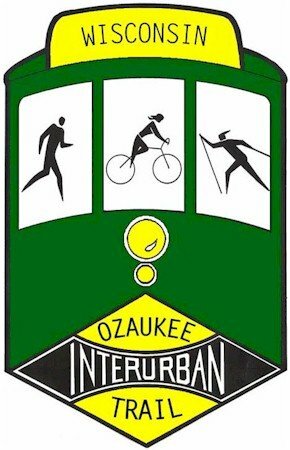 30-mile paved trail that spans the entire length of Ozaukee County. The majority of the Trail is off-road and perfect for family enjoyment. 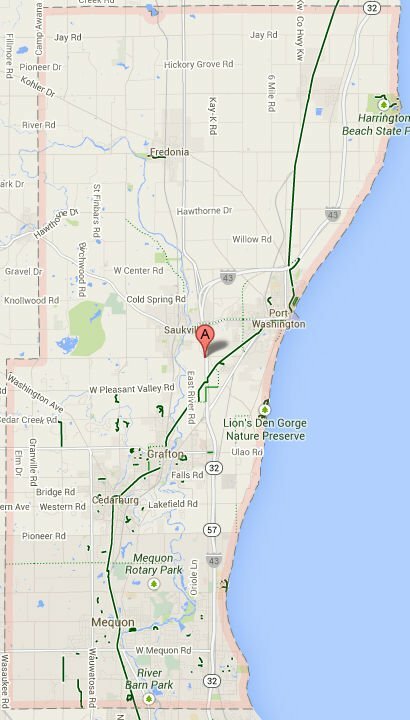 The Trail connects the Ozaukee communities of Mequon, Thiensville, Cedarburg, Grafton, Port Washington and Belgium by using the existing right-of-way owned by We Energies. 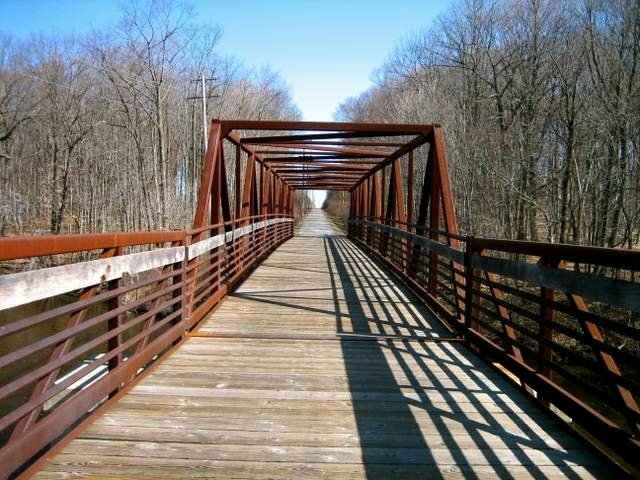 The Trail can be used as a commuter route for employment, businesses, industry, and commerce.